If you are someone who values a clean home and a clutter-free environment, you know that it takes some devotion and effort on your side to keep any mess under control. You know you cannot just clean your home when you see fit or when it is dirty. By that time it’s going to be too late and you’ll need a professional cleaning company to help with the cleaning chores. How often you wear certain clothes is entirely up to you. There is no universal rule that says you should wash clothes after a certain amount of time. But that at one point you’ll need to do that if you don’t want others to tell (and smell) just how long you have been wearing the same shirt. It’s best to designate a basket for all of your dirty clothes so that they don’t get in the way. The sinks of the bathroom and the kitchen see use every single day. Pretty much every household member uses them and sometimes spills do occur. 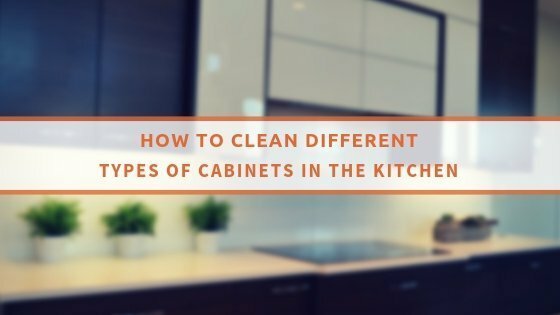 Whether it is the the sauce recipe you are making on the counter top near the kitchen or that toothpaste glob, it is best to address such issues quickly. Sure, you cannot invest time to scrub these places every day, but a quick wipe instead will do enough. Don’t let items lie around the room. 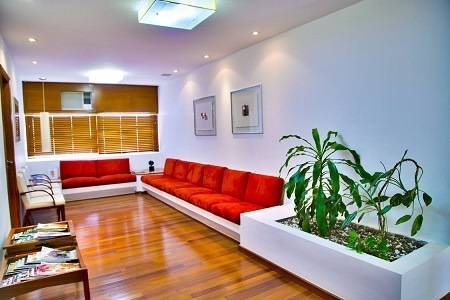 They will contribute to the clutter and overall messy look of the place. This is especially true if you have children around your home. Young ones can be really careless about where they leave their toys and other belongings. It is up to you to pick up everything and store the items where they belong. Emptying the trash bag everyday is important, since you don’t want nasty odours to develop. Besides, the more you keep the trash around, the more bacteria will develop and that is just not good. Do the effort to take it out every single day to avoid such troubles. Some regard this as option, some say it’s an absolute must. Truth be told, it is not something that you must absolutely do, but a made bed makes a room look much more cared for. Besides, if you just leave the bed linen unattended, they will accumulate that much more dust and spoils throughout the day. This calls for more frequent mattress cleaning and washing of sheets, which introduces other difficulties so it is wise to do it. All of these chores are simple enough, so it shouldn’t be too difficult to address them every day. Still, it is often the little things that make the most difference.